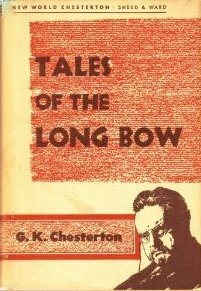 Tales of the Long Bow are eight ingenious episodes concerning people who do things that are proverbially impossible. The teasing intricacy of their interlocking narratives heightens the excitement, yet the tales are simple and vivid. Never far from the politics and economics of contemporary Britain, they contain subtle and engaging portraits of leading figures such as Lord Eden, Harold and Oliver Green.